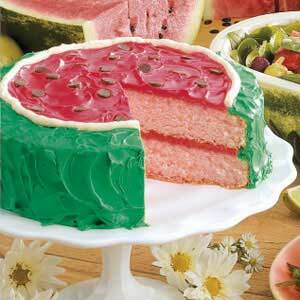 I just read online that today is National Watermelon Day. (It is also known as my brother's birthday) Watermelon is one of my favorite fruits and I constantly craved it while pregnant with my daughter Kara. 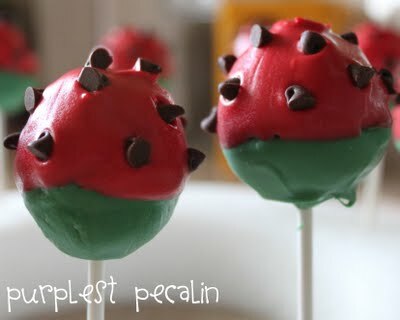 I think I might need to go to the store and pick up one, since it is beginning to sound very good about now. 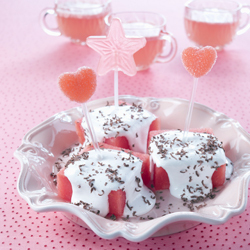 Here is an interesting recipe called Love Puffs which is made from watermelon and marshmellow. 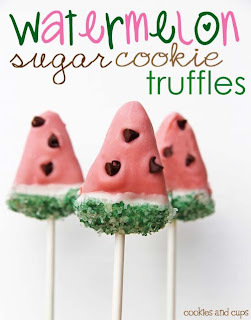 You can see this recipe and many more on the site Watermelon Promotion Board. Learn fun facts at on the site The Virtual Vine. 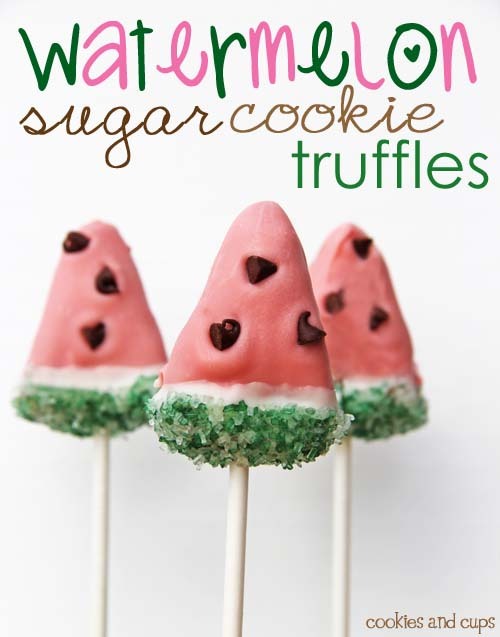 I don't know about you, but I think I am hungry for some watermelon now!